From sunny Cascais we sail along the coast of Costa del Sol, to Spanish town Malaga in Andalusia, the hometown of Picasso. We round Cape St. Vincent and Cape Trafalgar and pass the picturesque Strait of Gibraltar, busy shipping route from the Mediterranean to the Atlantic: between the legendary Pillars of Hercules, where Odysseus sailed desiring “to be experienced of the world, and of the vice and virtue of mankind”. 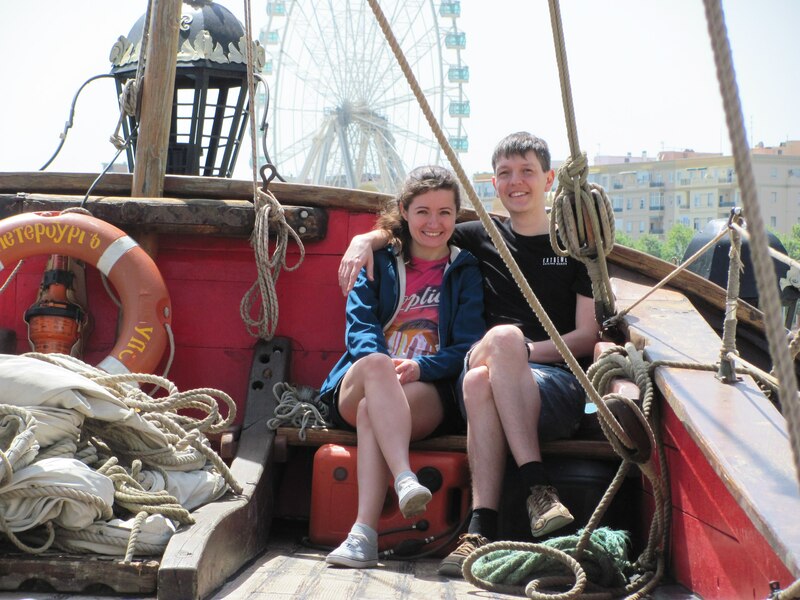 We will have plenty of fascinating tasks underway: under the guidance of Captain and his experienced mates you will try to drive the ship; you will learn to setand dousesails, scrub the deck, distinguish nautical lights, and keep watches on caboose. And the bravest of you will discover the amazing landscapes from the top of the mast. Well, what is the best place for studies of history and tactics of seafarers, if not the places of great battles? 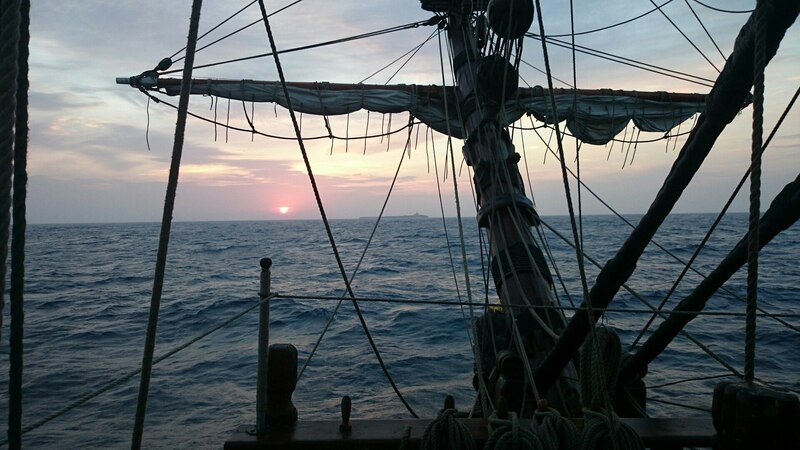 After leaving Cádiz, the "Standard" will head to Barbate, which is near the Cape of Trafalgar. Here we will recollect Admiral Nelson’s glory and discuss in detail the Battle of Trafalgar. It might be possible to anchor near Tarifa – most southern point of Europe and the cult place for wind and kite surfers from around the world. After that, we will approach the Mediterranean Sea through its famous gate - the Pillars of Hercules. For ancient seafarers it was a symbol of the end of the world and the exit to the unknown. Here tallpeaks hid the mysterious Atlantide. Inspired by the feats of ancient heroes, we pass the strait fearlessly and enter the port Gibraltar. 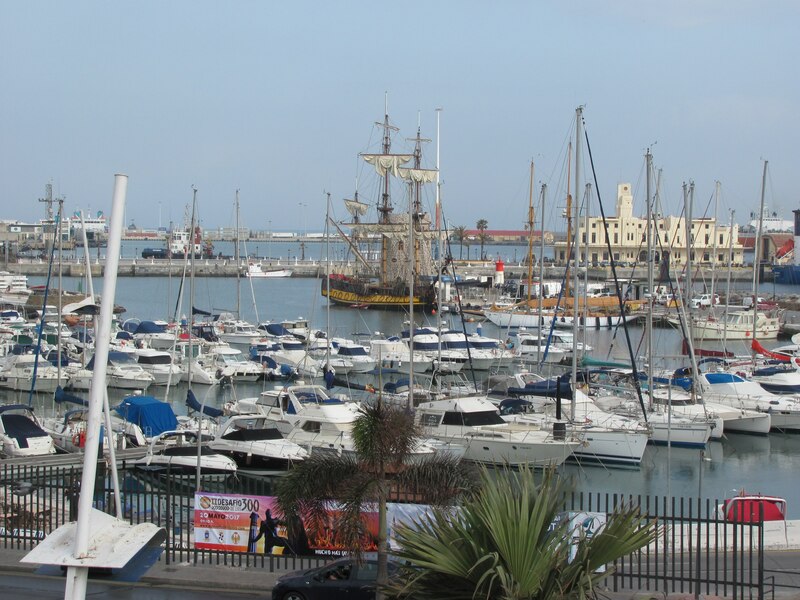 In addition, we can visit Spanish Ceuta on the African coast if time and weather allow us to do so. In tiny Gibraltar you will find British phone and mail boxes painted traditional red, and Ceuta will meet you with the ancient mosques, Arabic bathhouses and noisy bazaar. The 150 miles passage brings us to Malaga, where you can continue your journey overland and admire the Roman theater, discover the Cathedral of Málaga or visit the Museo Picasso. For the Cascais-Malaga leg you need amulti-entry Schengen visa which expires at least 7 days after the end of the trip (22.04.2019 in our case). For Russian citizens this will be enough to visit Gibraltar. British visa is compulsory for citizens of other countries as the Gibraltar government states. (https://www.gibraltar.gov.gi/new/visas-and-immigration).